 Can I do more than one GMB program at a time? Vitamin and Focused Flexibility can work well as pairs to other programs :) These two are lower in volume and can function as accessory programs. Unless you're a ninja or a super hero, training with two or more of our programs at the same time can lead to slowed progress and overtraining. It's much more effective to cycle through one training program or modality, then move on to another. If you have specific questions about this or you’ve been training at a higher volume for 6+ months and are looking for recommendations, click our “messenger box” with the speech bubble to your right and one of our support team members can help you out.